There are 4 reviews of Narciso Eau de Toilette. Floral, pretty, little bit of white musk. Quite radiant. Beter than most department store fragrances and unlikely to offend anyone, but nothing special. 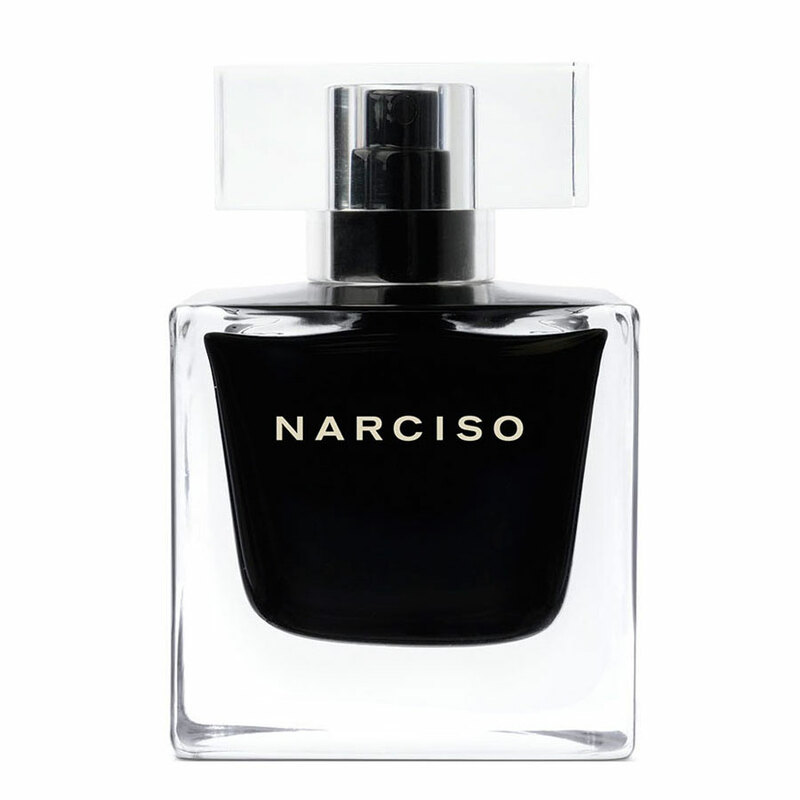 Crazy for this blend of Narciso. For some reason I didn't buy the Cream Narciso EDP, something held me back. This EDT version has wonderful stickability on my skin, releasing little puffs of rosy goodness for many hours. It's in my top ten, on my dresser, now the 100 ml bottle after I went through the 30 and 50 ml bottles. I still have 50 ml bottles of 'For Her', 'Musc Intense' and 'In Colour' tucked away in the drawer, but it is this one that lit up some section of my brain. Floral, woody, subdued, feminine, Spring scent. Musk, peony, rose, vetiver, and cedar create a safe, but sultry fragrance, in my opinion. This is a fine designer offering. It works day into night. It is one of those fragrances I believe any lady would enjoy, as a gift. Longevity is 2 out of 5 "stars". NARCISO RODRIGUEZ -FOR HER- EAU DE TOILETTE 0.13 oz. New!!!!!! NARCISO RODRIGUEZ "ESSENCE" EAU DE MUSC COLLECTION -EAU DE TOILETTE-4.2 OZ. New! There are no member images of Narciso Eau de Toilette yet. Why not be the first?